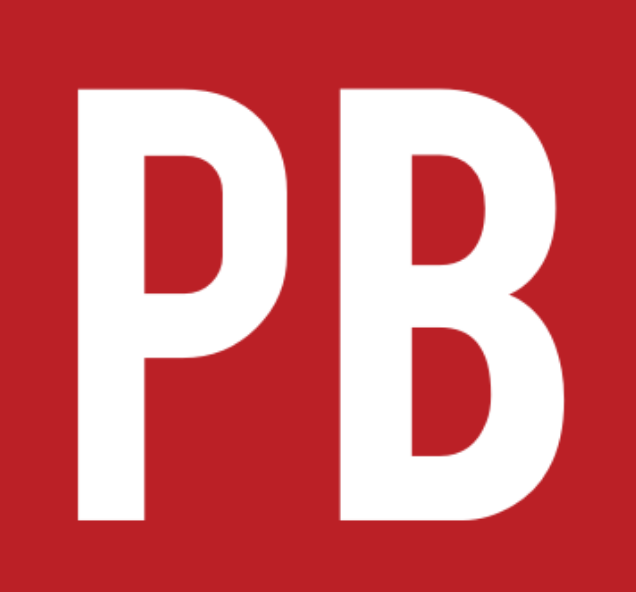 Enabling the WP Quick LaTeX plugin allows authors to type and publish native LaTeX syntax directly into the Visual Editor of book chapters in Pressbooks. No LaTeX installation is required. 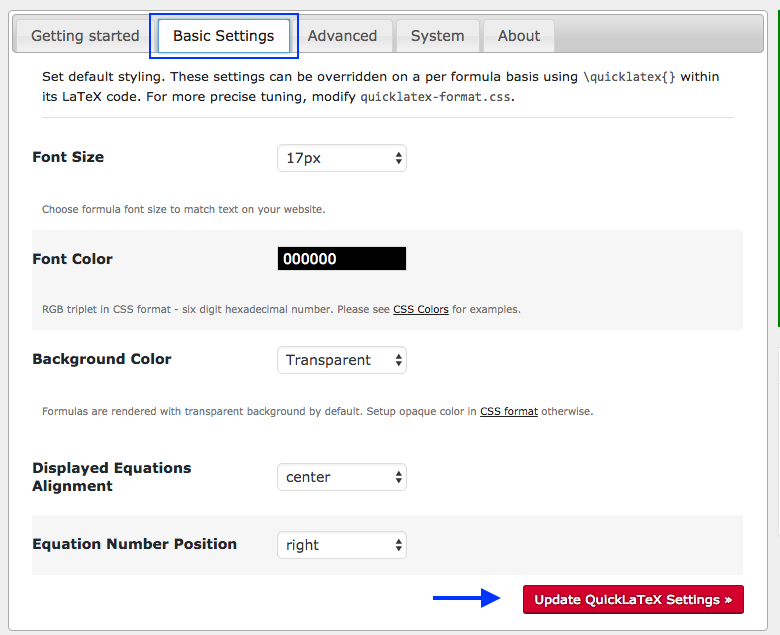 When this plugin is activated, a QuickLaTeX link will be added to the Settings tab in the Dashboard menu. There are five tabs for QuickLaTeX settings. The Getting started and About tabs provide additional information about this plugin. Under the Basic Settings tab, you can adjust things like font size and colour. The Advanced and System tabs include default settings recommended for most users. 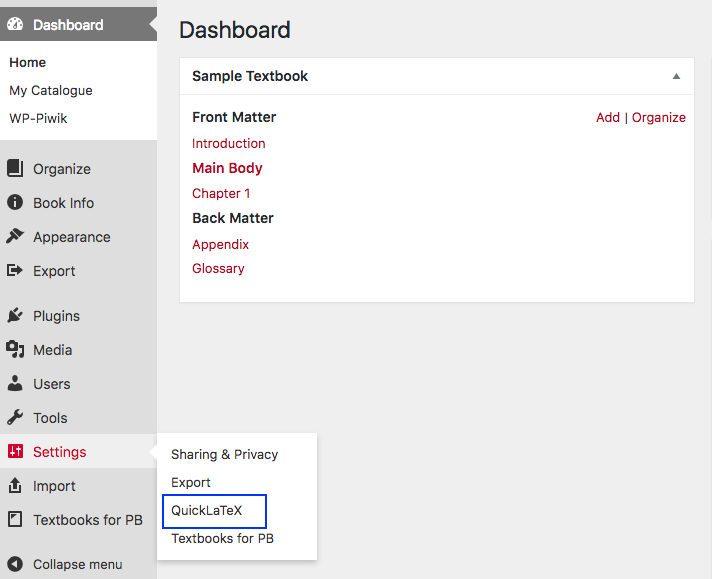 For more information, see “QuickLaTeX” in the Equations and Formulas: How to Use LaTeX chapter of the Pressbooks User Guide. To learn how to use LaTeX, see LaTeX for Formulas. WP Quick LaTeX by Lauri M. Aesoph is licensed under a Creative Commons Attribution 4.0 International License, except where otherwise noted.